Mrs. Delorean's Delorean is for sale! The Delorean John gave to his wife Christina is up for auction. I guess she didn’t keep it very long, and then the person that bought it didn’t drive it, so now it’s expected to be worth a ton. 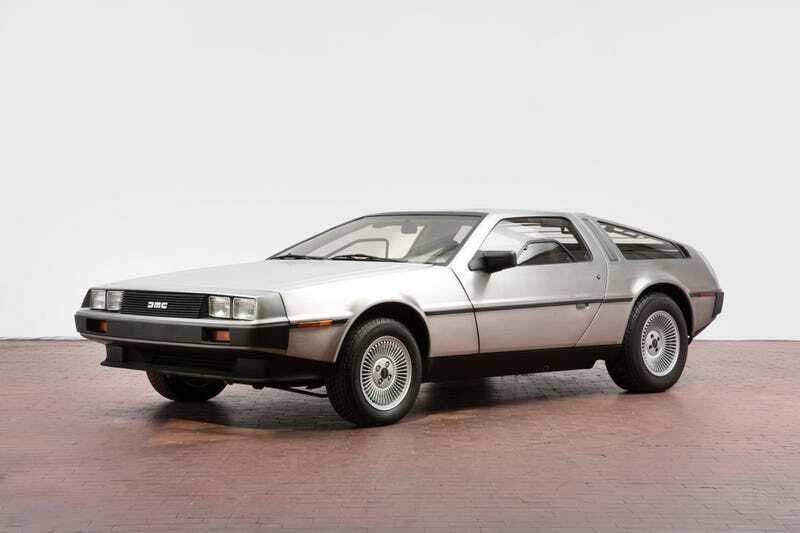 The record for a delorean at auction was a prototype that went for $110. The auction house selling this one thinks it’ll go for $72-112k.